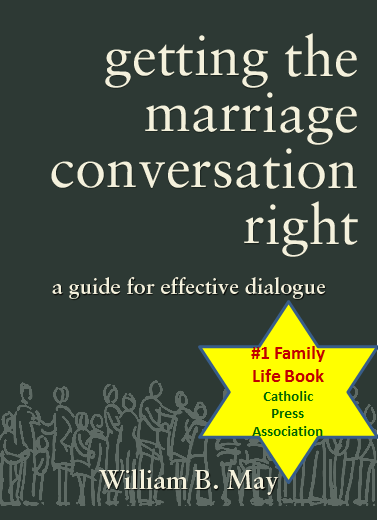 "current trends in both government and culture are moving toward redefining marriage as the union of any two persons, ignoring marriage's fundamental meaning and purpose as the universal institution that unites a man and a woman with each other and with the children born from their union"
"The pastoral strategy is essentially a call and encouragement to prayer and sacrifice—it's meant to be simple," said Archbishop Salvatore Cordileone of San Francisco, chairman of the bishops' Subcommittee for the Promotion and Defense of Marriage. 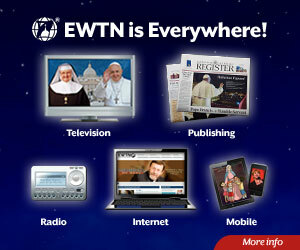 "It's not meant to be another program but rather part of a movement for Life, Marriage, and Religious Liberty, which engages the New Evangelization and can be incorporated into the Year of Faith. Life, Marriage, and Religious Liberty are not only foundational to Catholic social teaching but also fundamental to the good of society," he said. 1.Starting with the Sunday after Christmas (Feast of the Holy Family) and continuing on or near the last Sunday of every month through Christ the King Sunday, November 2013, cathedrals and parishes are encouraged to hold a Eucharistic Holy Hour for Life, Marriage, and Religious Liberty. 2.Families and individuals are encouraged to pray a daily Rosary, especially for the preservation of Life, Marriage, and Religious Liberty in the nation. 3.At Sunday and daily Masses, it is encouraged that the Prayers of the Faithful include specific intentions for respect for all human life from conception to natural death, the strengthening of marriage and family life, and the preservation of religious libertyat all levels of government, both at home and abroad. 4.Abstinence from meat and fasting on Fridays are encouraged for the intention of the protection of Life, Marriage, and Religious Liberty, recognizing the importance of spiritual and bodily sacrifice in the life of the Church. 5.The celebration of a second Fortnight for Freedom at the end of June and the beginning of July 2013 is being planned. This Fortnight would emphasize faith and marriage in a particular way in the face of the potential Supreme Court rulings during this time. The Fortnight would also emphasize the need for conscience protection in light of the August 1, 2013 deadline for religious organizations to comply with the HHS mandate, as well as religious freedom concerns in other areas, such as immigration, adoption, and humanitarian services. "With the challenges this country is facing, it is hoped that this call to prayer and penance will help build awareness among the faithful as well as spiritual stamina and courage for effective witness. 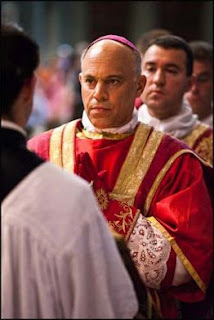 We also hope that it will encourage solidarity with all people who are standing for the precious gifts of life, marriage, and religious liberty," Archbishop Cordileone said.